The F722-Mini comes with the latest features such as dual gyro choices (MPU6000, ICM20602), VTX power switcher, dual camera switching, and 2-8S input voltage! 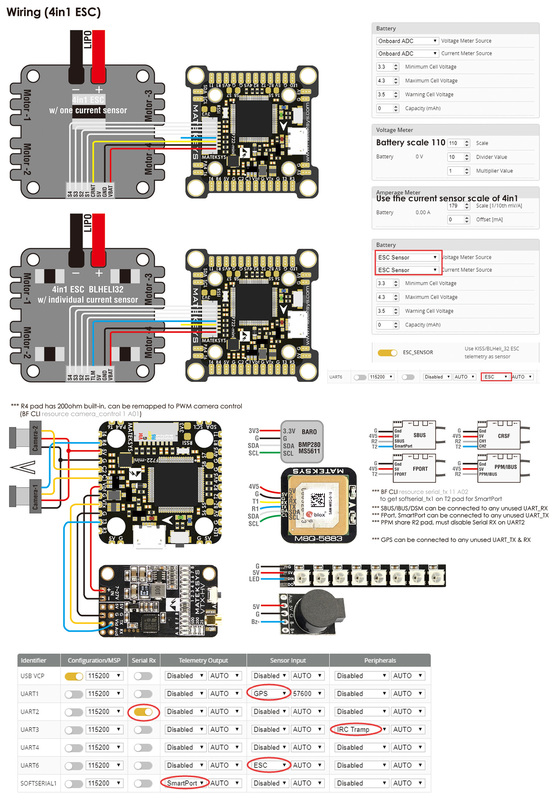 An F7 20x20 flight controller that can also be converted to a 30.5x30.5 mounting pattern? Sign us up! The Matek F722-Mini contains heavyweight power inside a tiny package.